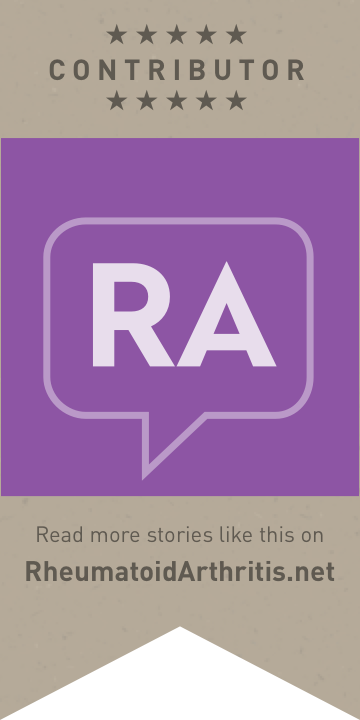 It has always fascinated me just how individual RA is to each person afflicted. Again and again I hear different stories of how it effects a person. I can honestly say that I have yet to encounter any two people with an identical situation. 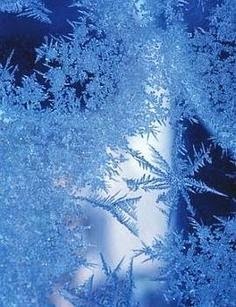 In much the same way it intrigues me that no two snowflakes are alike, I find the individuality of RA equally compelling. I also think it can explain why it is so often difficult to treat a disease that presents in so many ways! That may also be partially responsible for the challenge in diagnosing it promptly. Although we also know that the fact that it is largely a clinical diagnosis contributes to this as well. 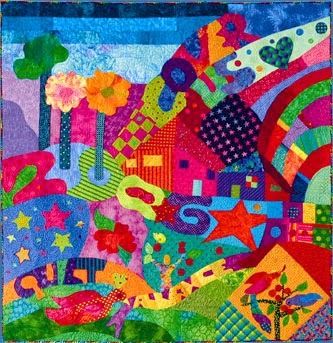 These variances all weave together to make the RA "quilt" a complicated and nuanced problem. So when one is dealing with RA as I have been for nearly 20 years now, I try to remember this when I am feeling particularly miserable for no apparent reason other than I woke up that day. This past period of time my RA has once again reverted back to how it began with me...in my shoulders. I still remember when researching RA back before I was officially diagnosed, time and again it referred to the fact that in most cases it began in the hands and feet. Not so with me. It started in my hips and shoulders and it was months if not a year later till my hands and feet joined the party. Once they did they "partied" with a vengeance and still like to "dance the night away" to this day! To the point that I needed some major corrective surgery to my feet (which was very successful). So you would think I would not have been surprised when the shoulders jumped back in the game and to a degree I was not. BUT...I was dreading it! Of all the joints that get inflamed (there are over 350 in the human body) for me the shoulders are, hands down (no pun intended) the absolute most painful. Why? well if you look at the shoulder itself and the function it plays in how we move if might explain this. Notice the synovium just below the capsule. That is what gets inflamed when you flare with RA and you can see here how much that would influence all the other moving parts of the shoulder. So when my shoulder is flaring the pain goes up and across my shoulder to my neck and back as well as down my arm into my hand. The slightest movement is excruciating, from simply lifting a fork to eat to trying to open a car door, never mind something as "strenuous" as brushing my hair or getting dressed! So, what is to be done? One thing NOT to do is stop using the shoulder. I know this goes against every instinct that is screaming at you to NOT move it to stop the pain. 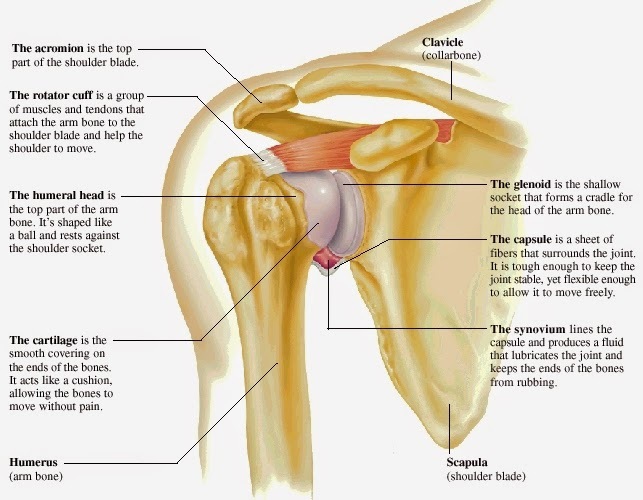 But if you don't maintain at least a minimal level of ROM (Range of Motion) you could develop frozen shoulder which is even uglier and adds to the difficulty of treating RA shoulder issues. What I do when my shoulder is flaring is "help" it to move by gently using my other arm to lift it slowly and I do it throughout the flare. That way I do not sacrifice ROM and compound the problem. The other thing I do is apply heat. Now some folks prefer cold but for me heat penetrates and gives me pain relief. 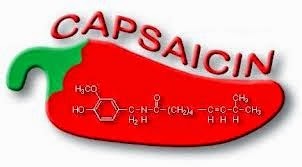 I also use a variety of ointments and creams and pain patches most with capsaicin (derived from a chili pepper) - used as an analgesic in topical ointments because of its ability to mimic a burning sensation, overwhelming the nerve endings and rendering them unable to transmit pain to the brain. It has been used for centuries in one form or another and works very well for me in a variety of forms. Although many fellow RA sufferers use RX medications to handle the pain, I have not personally found it to be useful long term. I prefer to try management strategies that will last the lifetime of RA, which for most us IS our lifetime! As I have repeatedly mentioned here on this blog I believe swimming may be the single most beneficial "treatment" out there. 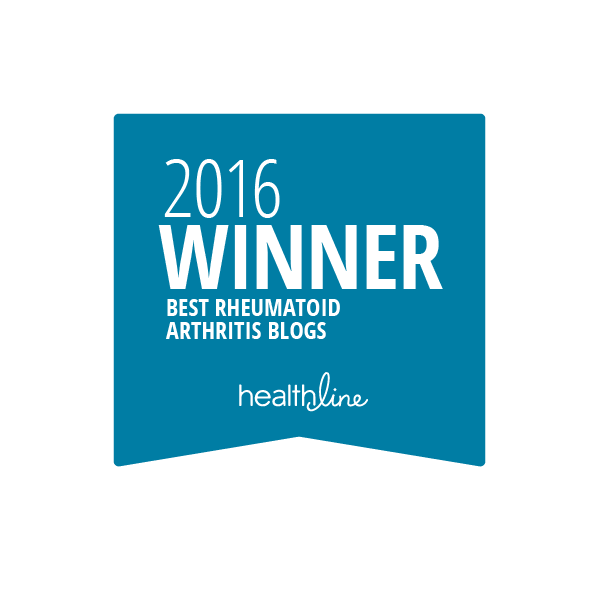 It not only soothes aching joints, but it provides the necessary exercise and movement that is so crucial to RA patients. I cannot recommend or endorse it highly enough! 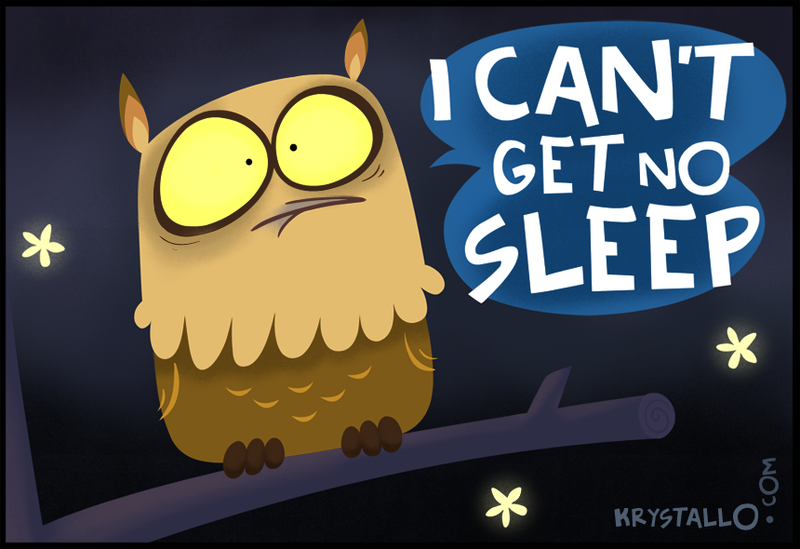 Perhaps the most disabling part of shoulder pain is how it invades your sleep, making it difficult, if not impossible to find a restful position. I have found that propping a pillow under my arm helps a great deal with alleviating that particular dilemma. 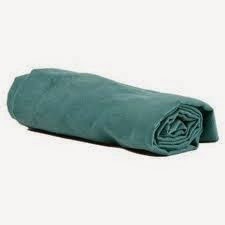 A rolled up towel also works and is not as bulky. 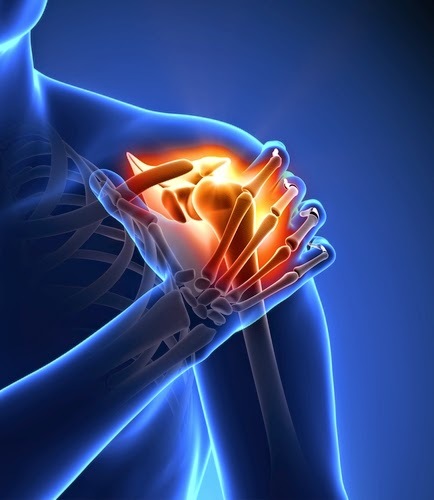 No matter what you do to deal with shoulder pain, make sure you address it. Letting it linger and persist will only make the pain worse, leading to frustration and even immobility if it is not taken care of. 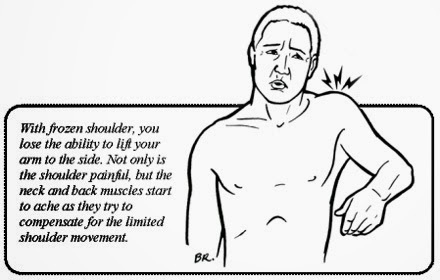 If you take control of your shoulder pain it will "ease the burden" in every way!